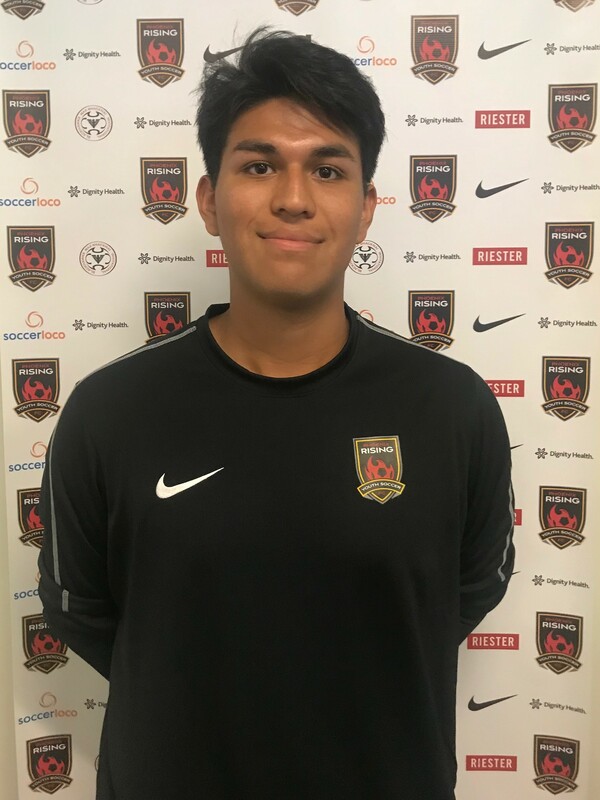 Locally from Phoenix, Christian has been with PRFC youth soccer since 2018. Christian is currently a student at Arizona Christian university where he is studying to get his bachelors in sport management and a minor in biblical studies, along playing for the school. Long term plan is to continue his coaching career and get his “A” license to continue coaching for the club.